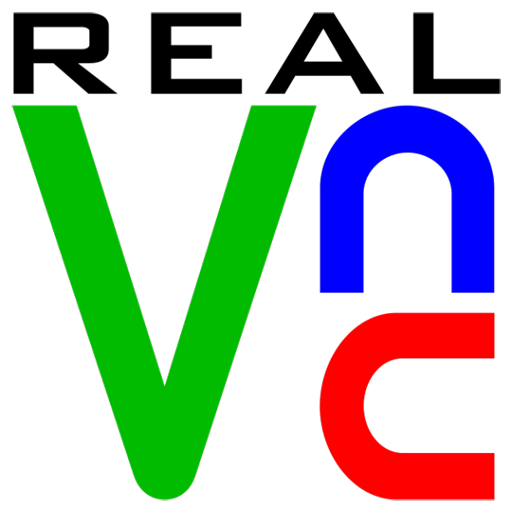 VNC Connect, the industry’s most flexible and secure remote access software. Choose the VNC Connect annual subscription that meets your business needs. The VNC Connect download now consists just of VNC Server and supporting programs, for computers you are licened to control. VNC Viewer is no longer bundled. You are free to download VNC Viewer to as many computers and devices you want to control from as you like. Installation changes.